Update MZWhatsapp+22.50 latest version download with 4 packages. All previous version errors have been fixed and the annoying update message has been deleted. It has all the features and features of Plus Plus and supports the new audio and video connection and the new interface of the account. It also supports new devices such as S8, S7, Note5. 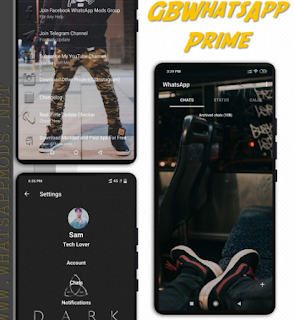 1 Response to "MZWhatsApp v22.50 apk"
Online toast working or not ? Those who are not in my contact list/chat screen.